Want to keep your cigars in perfect shape while travelling? 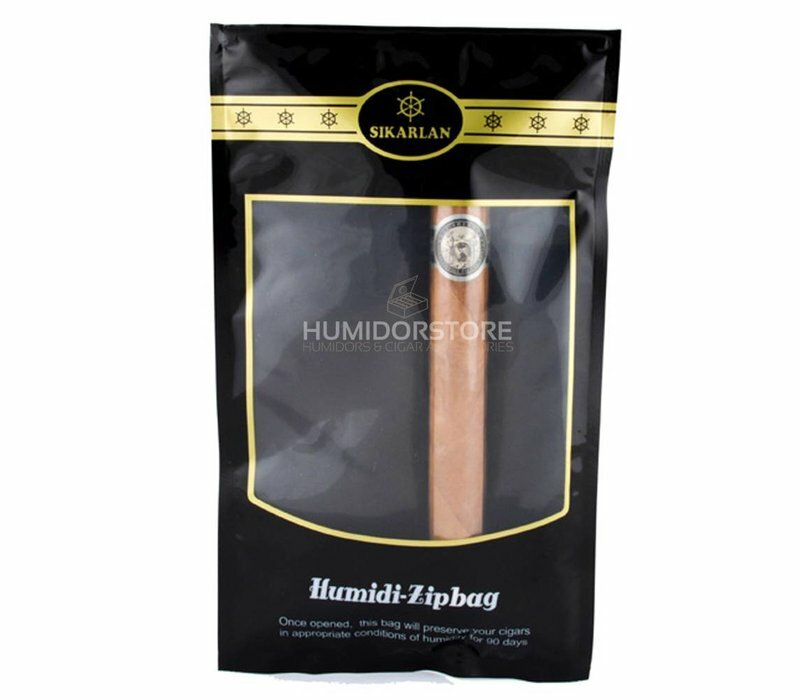 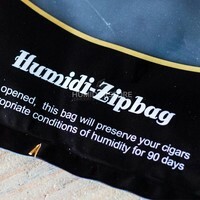 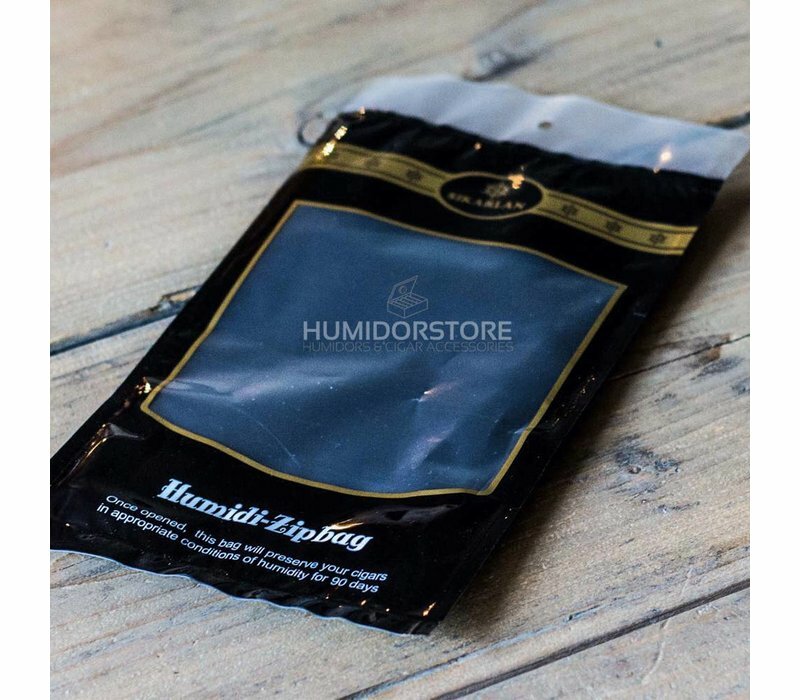 This humidity zip bag will guarantee the optimal conditions for your cigars. 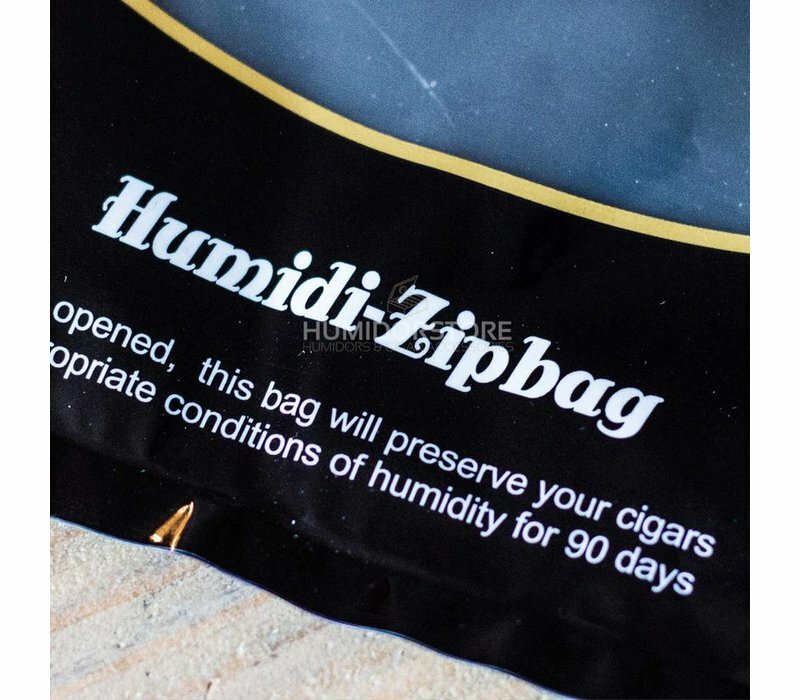 With this humidity zip bag you'll be able to take up to 5-8 cigars with you while travelling, and provide a perfect humidity level for your cigars for up to 90 days. 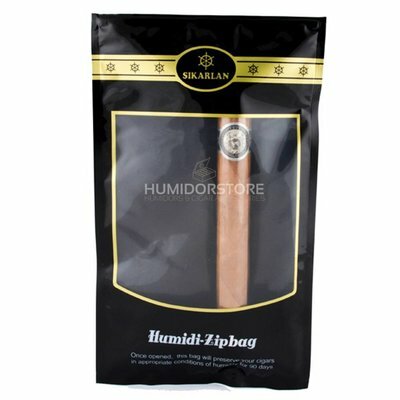 A fast, easy and inexpensive way to take your cigars on the road with you.